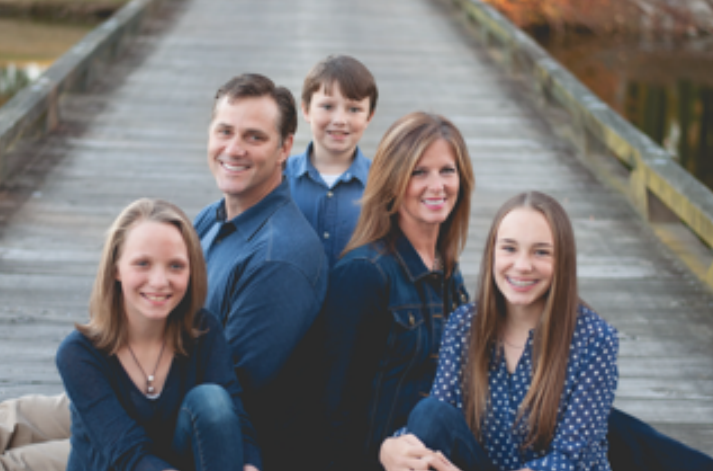 Allatoona Family Dental has been serving the Cartersville, White, Rydel, Acworth, and Rome areas for years with quality dental care. We are particularly proud of our advances in cosmetic dentistry, teeth whitening, dental veneers, Botox and Juvederm, and sedation dentistry to better help our patients. Below is a list of these procedures with links to more detailed information on the topic. LUMINEERS® is a porcelain veneer that can be made as thin as a contact lens and is placed over existing teeth without requiring painful removal of sensitive tooth structure. Dental Veneers are thin shells of plastic or porcelain that cover just the visible portion of your teeth. NuCalm™ is a revolutionary technology proven to naturally relax the body within minutes to provide a unique and rejuvenating dental experience every time you visit us. We offer a variety of other services for the highest quality dental care for our patients. We encourage you to learn more about what we provide and how we can help. If you have any questions, please contact us by calling (770) 382-5678. We're always happy to hear from you!